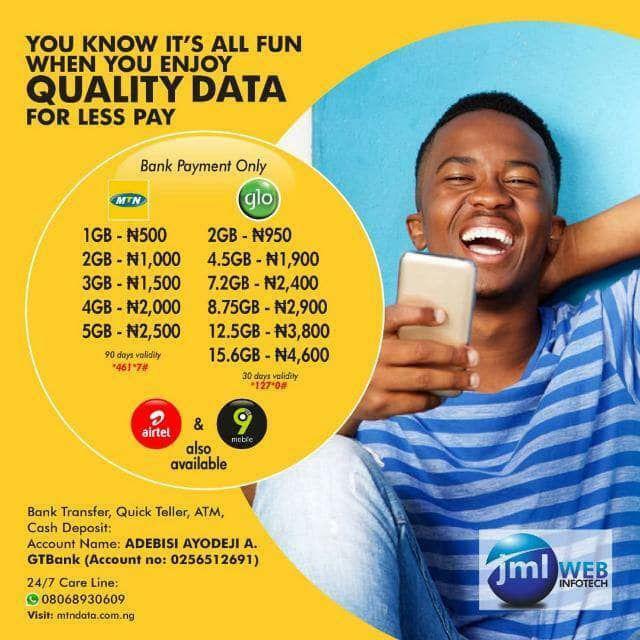 The MTN Blackberry Subscription Data Plans, their correct activation codes and Prices are stated below. 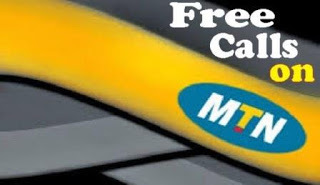 Get MTN Data Plan for other device. To activate any of the plans, text the corresponding keyword to 21600 Not an MTN Blackberry User?